the Blacksheep Project: Recommendation Post: heartwarming romance series for Valentine's Day. 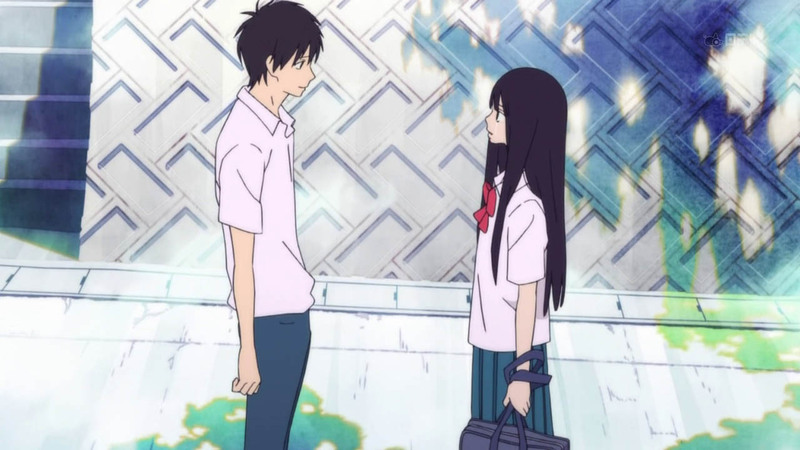 I've called Kimi ni Todoke my fave romance series in my Top 10 Anime series post almost a year back and that fact still hasn't change since. 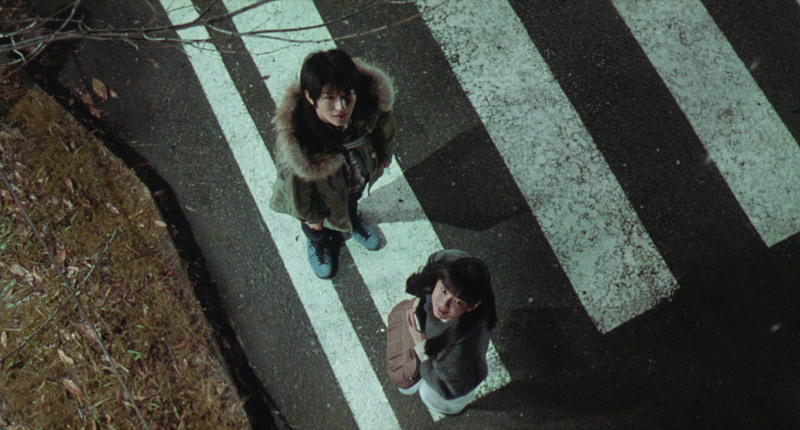 Both the anime series and live action made me really like the Kazehaya and Sawako pairing - definitely one of my fave pairs out there. The first season of Kimi ni Todoke is really good lighthearted romance series with two main characters I'll never get tired of. Kazehaya is still my fave bishounen guy out there because his shyness around Kuronuma is just so cute - both in the anime and live action (damn Miura Haruma just played the part perfectly *fangirl moment*). 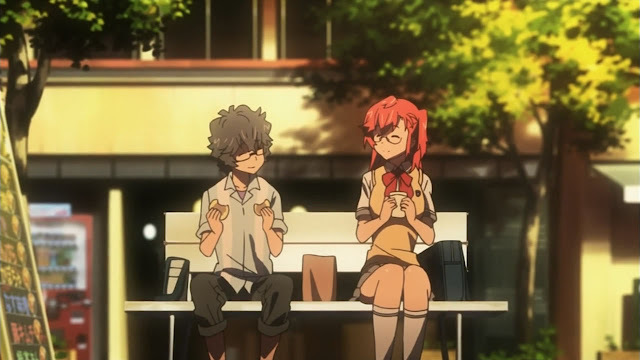 AnoNatsu is one of my fave series for 2012 because of its mixed up romance. My first impression on the series can be read here along with its story. The characters and mixed up adolescent romance partially reminded me of AnoHana which became a good boost for the series although AnoHana is mostly drama than romance. Aside from the fun romance, AnoNatsu also incorporated some sci-fi elements which made the series more enjoyable to watch. The opening and concluding episodes were really great and made some real mark on me - with more emphasis on the concluding episode. 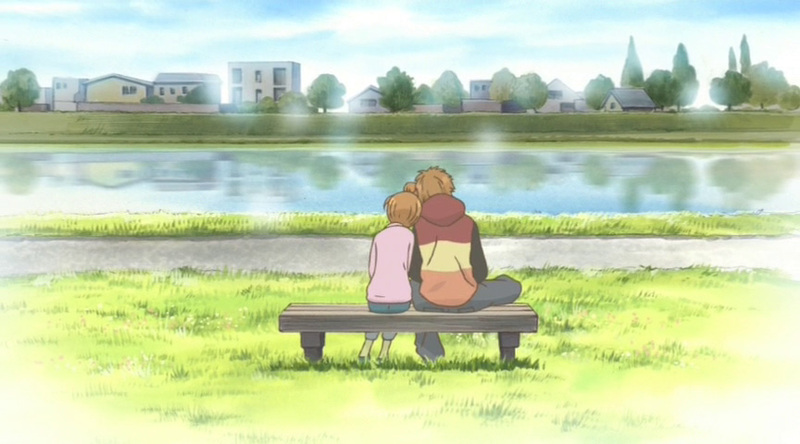 I've talked about Bokura ga Ita almost a month back when I was re-watching it which can be read here. 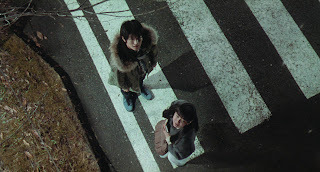 Unlike Kimi ni Todoke and other conventional shoujo-romance series out there, Bokura ga Ita focused on maintaining a relationship instead of going into it. 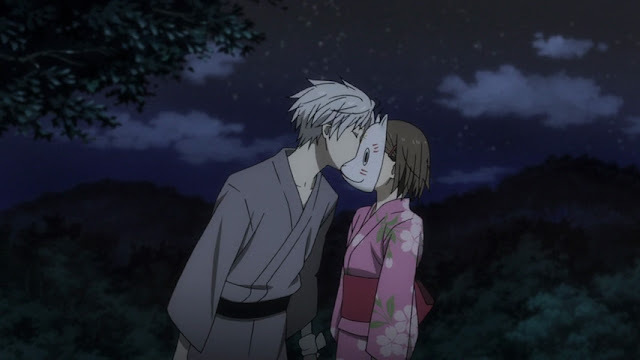 There were a number of times I'd get pissed off at Nana-chan's and Yano's decision throughout the series but it's probably one of the reasons why I got attached to the series. The emotionally strong Nana-chan and the emotionally weak Yano is one of the anime pairings I'll never forget. The drama this series went through is pretty nice (in my opinion) although pretty annoying at times. 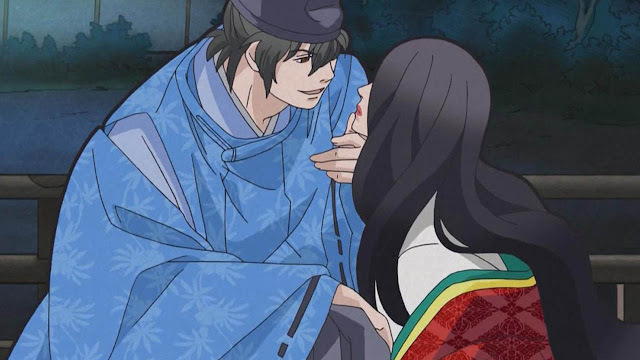 But one of my friends said that this is a series worth watching if you're up for some seriously dramatic romance series and I guess I can agree to that. Bokura ga Ita's ending particularly left a mark to me because it was dramatic and left open. I just finished watching Uta Koi today and it's a series I never expected myself to like. I initially thought it'll be boring since it's historical and about the 100poets but the first episode instantly captured me. ~I was actually thinking of adding a couple more series but since both series aren't entirely focused on romance, I decided to drop it. I don't have much time writing now anyway :)) and it's already past Valentine's. LOL.